When you have missing teeth, a dental implant procedure may be the perfect	solution for restoring your smile! With this procedure, a titanium screw	(the dental implant) is fused into the jawbone in order to serve as the	root for a prosthetic tooth (the artificial crown). Many people choose	dental implants because they provide a permanent solution for missing	teeth, and they can help prevent various adverse oral health effects. At Crawford & Colvin Family and Cosmetic Dentistry, we use state-of-the-art	technology and the skill of our experienced	Huntersville dentists to perform dental implant procedures. Dental implants are comfortable, natural-looking, and long-lasting. 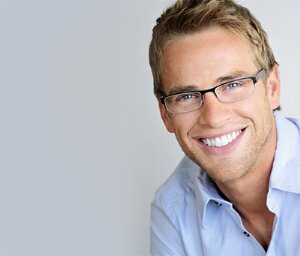 By	having your missing teeth replaced with implants, you can improve your	appearance, strengthen your self-confidence, and improve your jaw function. Furthermore, implants can help you avoid the loss of bone mass in your	jaw ( a common result of having missing teeth). Jawbone atrophy can make	your face look sunken-in, causing you to look older than your age, so	it is best to prevent this outcome whenever possible. 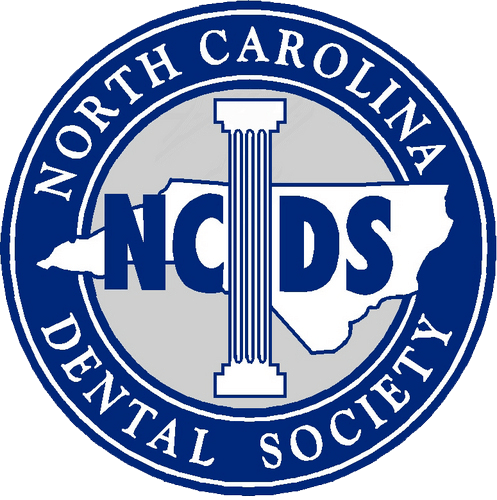 Call our skilled dentists in Huntersville! Dental implant procedures are typically performed on individuals who have	lost teeth (or who need to have teeth removed) as a result of tooth decay,	periodontal disease, injury, etc. Schedule a consultation at NO CHARGE	with one of our Huntersville dentists so we can help you determine if	dental implants are a viable solution for you. Call us today at (704) 895-5850!